The angular fringe is an emerging trend we’ve seen in the male fashion shows the last year, and this means that this year we will see it in the street. The asymmetrical line of this haircut is insanely beautiful: it’s absolutely, strongly conceptual and it enables you to play with yout hair in a funny way. In fact, the hair must be longer with short side, and you can do different kind of hairstyle with this cut. This hairstyle trends of 2016 will literally blow your mind. In addiction, this fringe is perfect to balance every kind of faces, from the round face to the squared one. 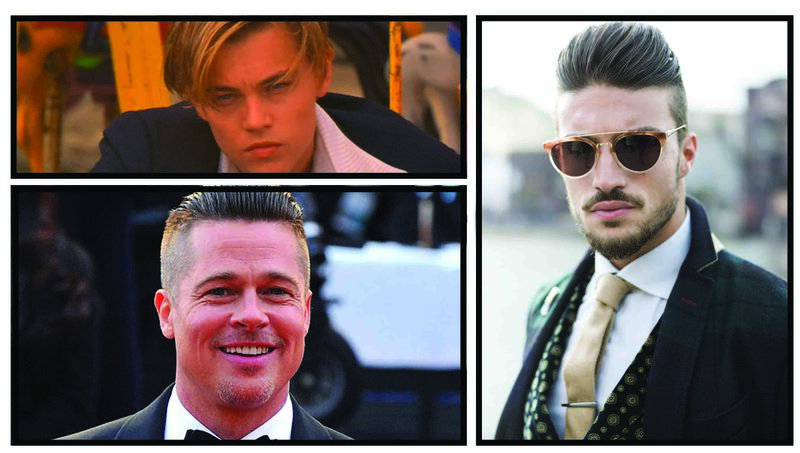 (Find out the best haircut for your face shape here). This look is achieved with tapered sides, but keeps the top layer long and cut at angle. As I said, you can have fun doing many different kind of style, from the “undone done” look to the hyper-chic hair back style. Get inspired from this styles for your new 2016 haircut.